PU220A 2/2 way normally closed, PU220AN normally open. Sealing NBR, EPDM, Viton or HNBR. Flange type is available for JIS 10K, ANSI 150LB and PN16. Stainless steel extruded stem provides exceptional durability. 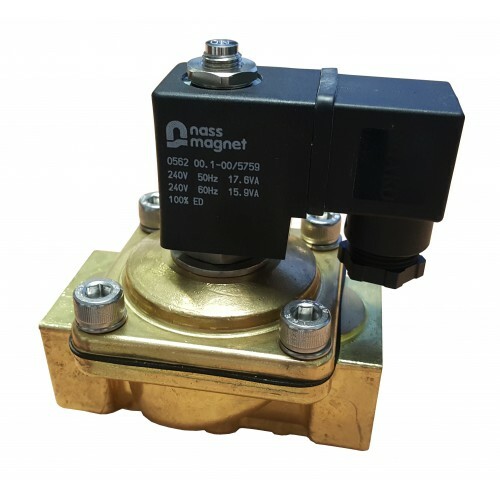 IP65 100% ED coil with option for Ex-proof coil EExmIIT4. Please Note all flanges will be stainless steel. 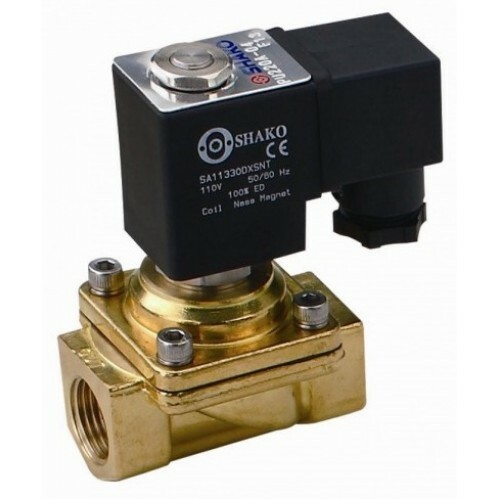 Direct Acting Solenoid Valve 3/2 WayShako AM325-02-S AM325-03-S 3/2 way solenoid valve, direct ..
Solenoid Valve Direct 3/2 WayShako PU320-01-02-S PU320N-01-02-S3/2 way miniature solenoid valve,&nbs..
Dust Collector Pulse Valve 2/2 Way Shako DC220-06-08-14-20-24-30Pulse type membrane valve.Speci..
Miniature Solenoid Valve 2/2 WayShako PU220AR-01-02-031/8, 1/4 or 3/8" BSP or NPT threadNBR seals,op.. 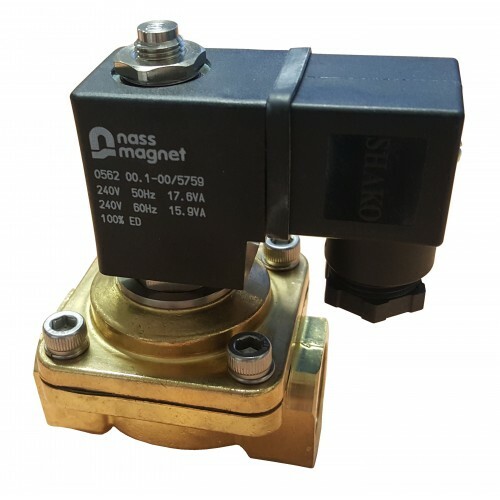 Stainless Solenoid Valve 2/2 WayShako SPU220A-03-04-06Port thread 3/8, 1/2, 3/4" BSP, NPT or Flange ..
Brass Solenoid Valve 2/2 WayShako PU225A(N)-03-04-06-08-12-14-20Port thread 3/8, 1/2, 3/4, 1, 11/4, .. 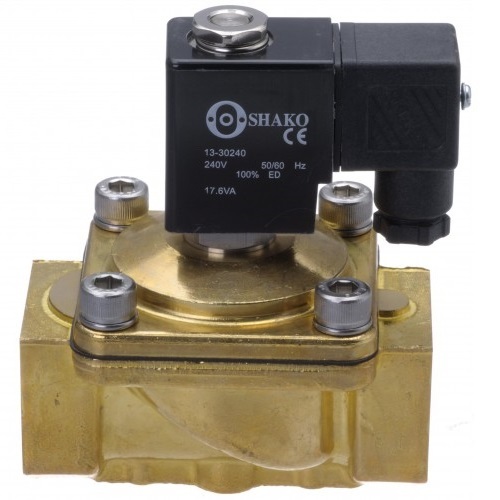 Stainless Solenoid Valve 2/2 Way Shako SPU225A(N)-03-04-06-08-12-14-20Port thread 3/8, 1/2, 3/4, 1, ..
High Pressure Solenoid Valve 2/2 WayShako PU225H(N)-03-04-06-08Port thread 3/8, 1/2, 3/4 or 1" BSP, ..
High Pressure Solenoid Valve 2/2 WayShako PU225X-03-04-06-08Port sizes 3/8, 1/2, 3/4, 1" BSP, NPT th.. 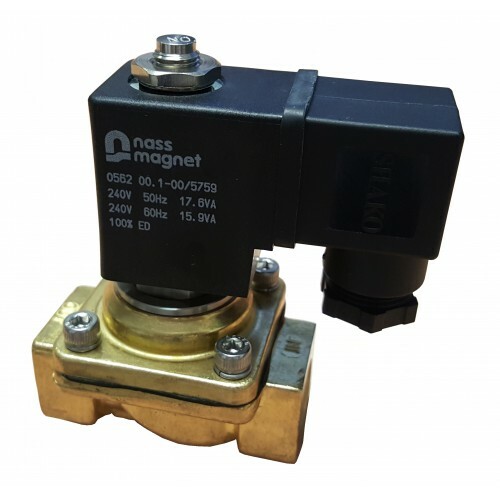 Steam Solenoid Valve 2/2 WayShako PU225S-12-14-20Port thread 11/4, 11/2, 2" BSP, NPT or flange (F4) .. 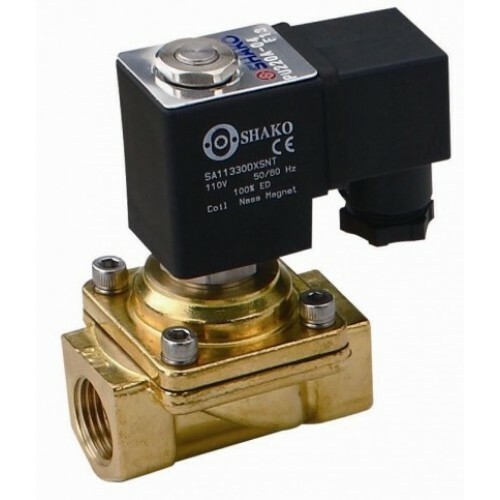 Acid & Alkali Solenoid Valve 2/2 WayShako PE220-03 PE220-04PTFE body and PTFE seals.Port 1/4, 3/.. Stainless Y Type Solenoid Valve 2/2 WayShako SPUY220-04Port 1/2" BSP or NPT thread.Seals standard Vi..